Dr. Yashar's clinical and research focus has centered on cancers in women, notably breast and gynecologic cancers. Her surgical training is invaluable particularly in the application of brachytherapy in both breast and gynecologic tumors. 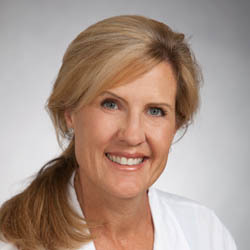 She currently serves as the Chief of the Gynecologic Cancer and Breast Cancer Services in the UCSD Department of Radiation Medicine and Applied Sciences. Joanna Harcourt Smith was born in 1946 high up in a the Mountains of Switzerland. She grew up in Paris and went to school in France. She speaks five languages three very well and two well enough to create relationships in that language. Her book "Tripping the Bardo with Timothy Leary" is the love of her life. It took her 30 years to digest and compost the experiences she writes about. She has lived for 40 years in the US and this is where she has learned to love herself and others. 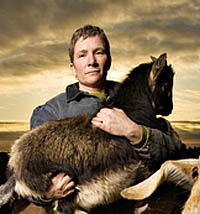 Tammy Dunakin started Rent-a-Ruminant LLC in 2004. She had no idea how to do this business and there were no "how to" books or programs set up to teach her. She had 2 goats and said to them one day "you guys look bored you need a job" and "I am going to start a business and call it Rent-a-Ruminant and hire your butts out to eat brush." Sarah Elisabeth is an Herbalist in the Wise Woman Tradition. 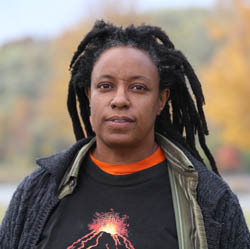 She has taught at the Green Thumb GrowTogether, Stone Barns Center for Food and Agriculture, Beacon Institute and New York Botanical Garden. She has been featured in the May 2013 issue of Rural Intelligence in the article Have the Oil, Hold the Olay. 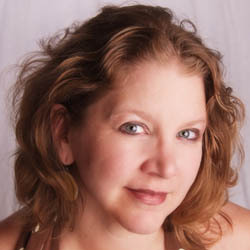 Andrea Mathews is a psychotherapist with a thriving private practice, offering Transpersonal Therapy to her clients for the past seventeen of her overall thirty years experience as a therapist, manager and a supervisor of therapists, in the Substance Abuse and Mental Health field. 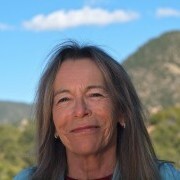 A spiritual teacher and intuitive counselor, Sara Wiseman has taught thousands of students how to create a direct connection to the Divine through intuitive training and spiritual development techniques via her books, courses and private session. A founder of Intuition University, she's also a top contributor to DailyOM, where you can find her insightful courses, plus VividLife and many other holistic publications. 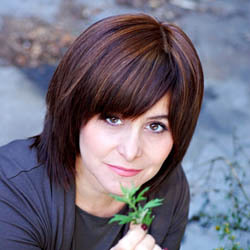 An award-winning singer/songwriter, she's released four healing music CDs with her band Martyrs of Sound. She lives in Oregon with her family. 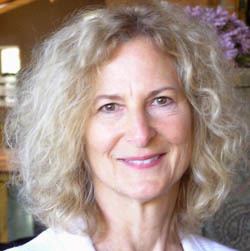 Gina Lake is a spiritual teacher and the author of twelve books about awakening to one's true nature, including From Stress to Stillness, Trusting Life, Embracing the Now, and Radical Happiness. 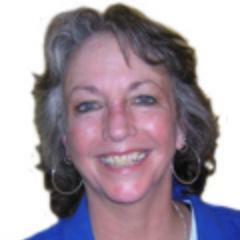 She is also a gifted intuitive with a master's degree in counseling psychology and over twenty years experience supporting people in their spiritual growth.